Chris Malone is a consultant and keynote speaker who helps clients achieve sustained business growth and performance. He has worked with hundreds of senior executives in organizations ranging from Fortune 500 companies to start-ups and non-profits. Chris has over twenty years of sales, marketing, consulting, and organizational leadership experience, and a track record of driving growth and profitability. 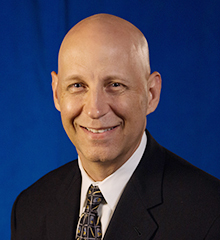 He was chief marketing officer at Choice Hotels International and senior vice president of marketing at ARAMARK Corporation, and has held senior marketing and sales positions at leading organizations including the Coca-Cola Company, the National Basketball Association and Procter & Gamble. 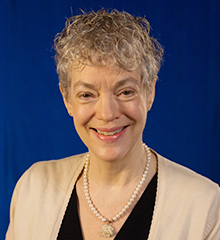 Susan T. Fiske is the Eugene Higgins Professor, Psychology and Public Affairs, at Princeton University. She investigates social cognition—especially groups’ images and the emotions they create—at cultural, interpersonal, and neuroscientific levels. She is author of over three hundred publications and winner of numerous scientific awards, including election to the National Academy of Science. Sponsored by a grant from the Guggenheim Foundation, her 2011 Russell-Sage-Foundation book is Envy Up, Scorn Down.